The Chateau d'Opme is an 11th-century castle, later converted to an elegant chateau. Both the chateau and garden are classified as Historic Monuments by the French Ministry of Culture: the gardens are classified as Remarkable Gardens of France. 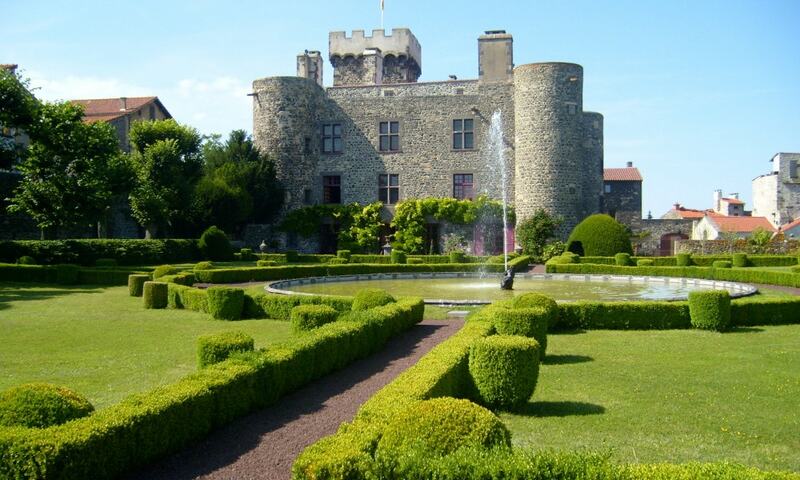 The original castle was built at the end of the 11th century, making it one of the oldest castles in the Auvergn.